Juleus Ghunta is from Jamaica. His poems have appeared or are forthcoming in BIM: Arts for the 21st Century; Bookends (Jamaica Observer); Poetry Pacific, Susumba’s Book Bag and Poui: Cave Hill Journal of Creative Writing. 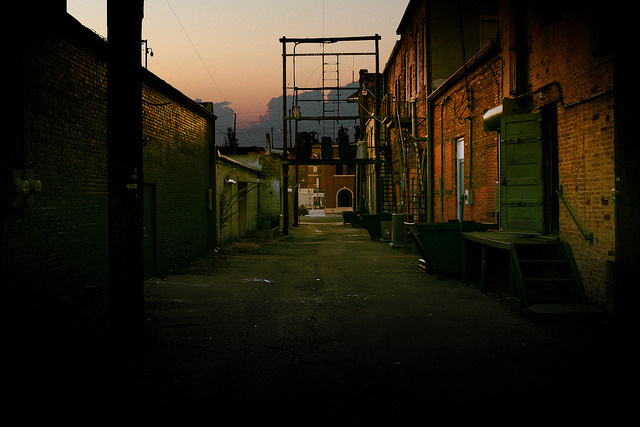 Image: "Back Alley" by David Hepworth.